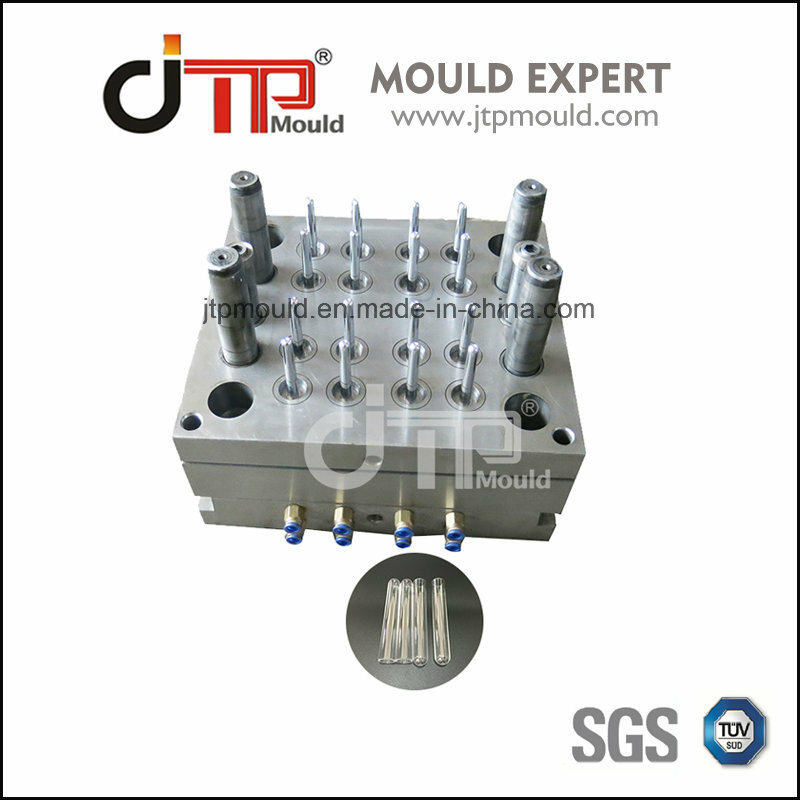 Make mould drawings according to the buyer's requirments & machine specs. 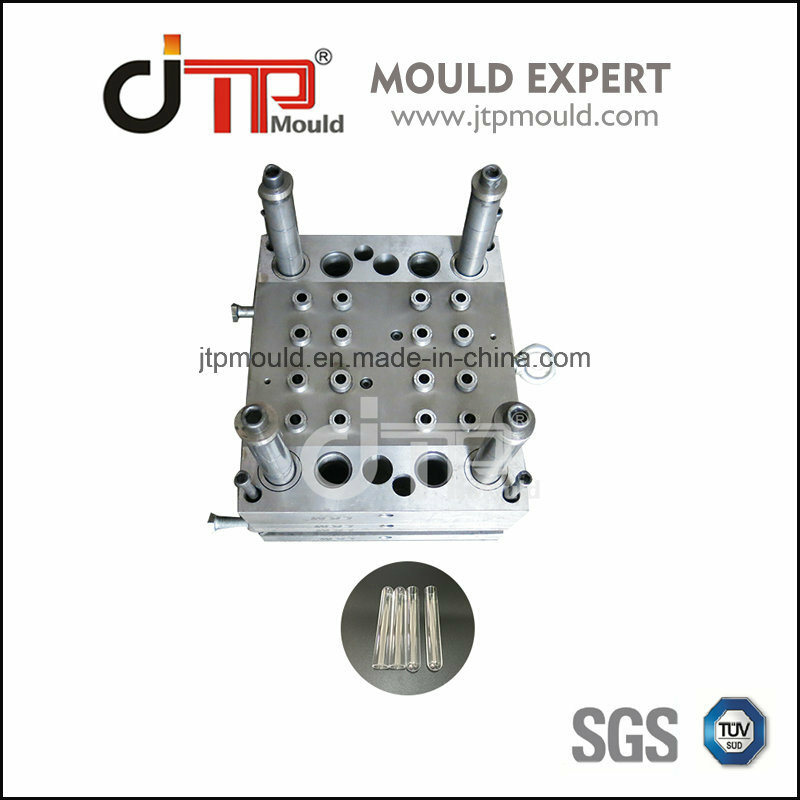 1) Household moulds: plastic chair, table, buckets, laundry basket, trash bin, kitchenware ,plastic sanitary ware mould, plastic container mould ,etc. 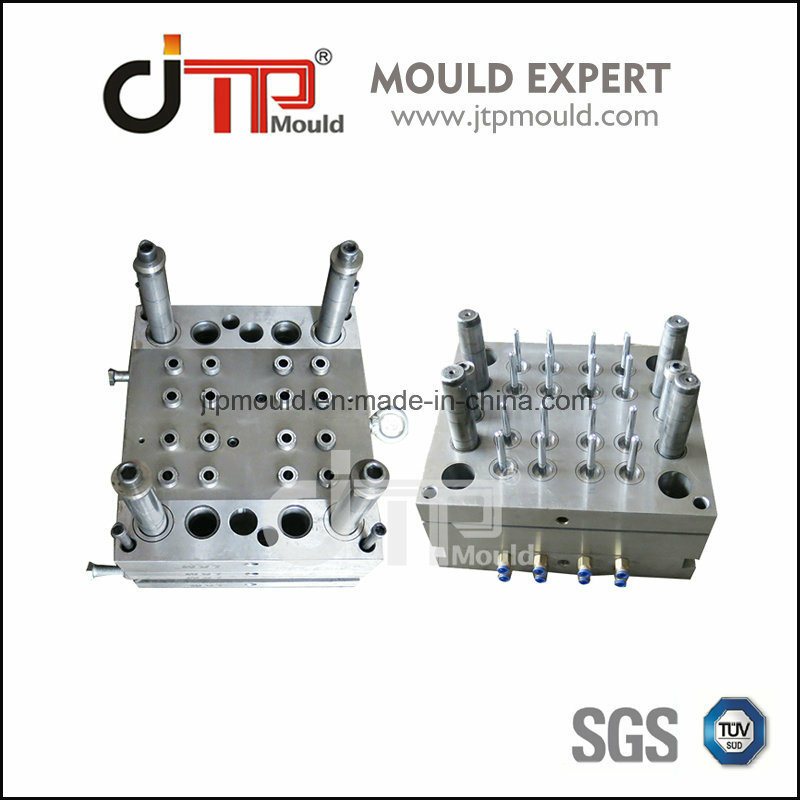 2) Industrial moulds: pallet mould, crate mould, paint container mould ,plastic industrial part mould, plastic dustbin mould ,etc. 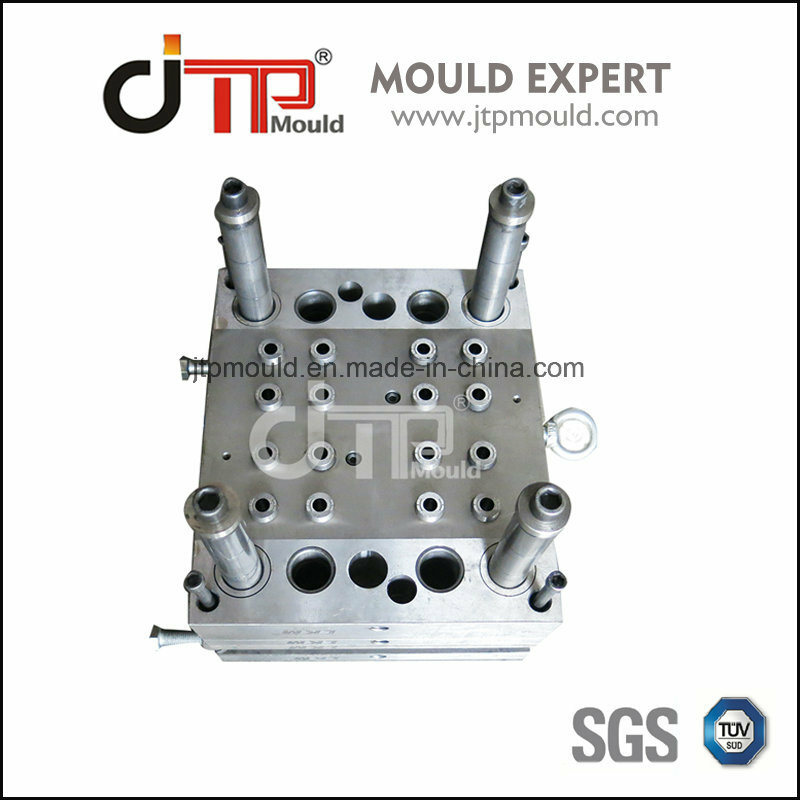 3) Thin wall moulds: thin wall cup, thin wall Â tablewares, etc. 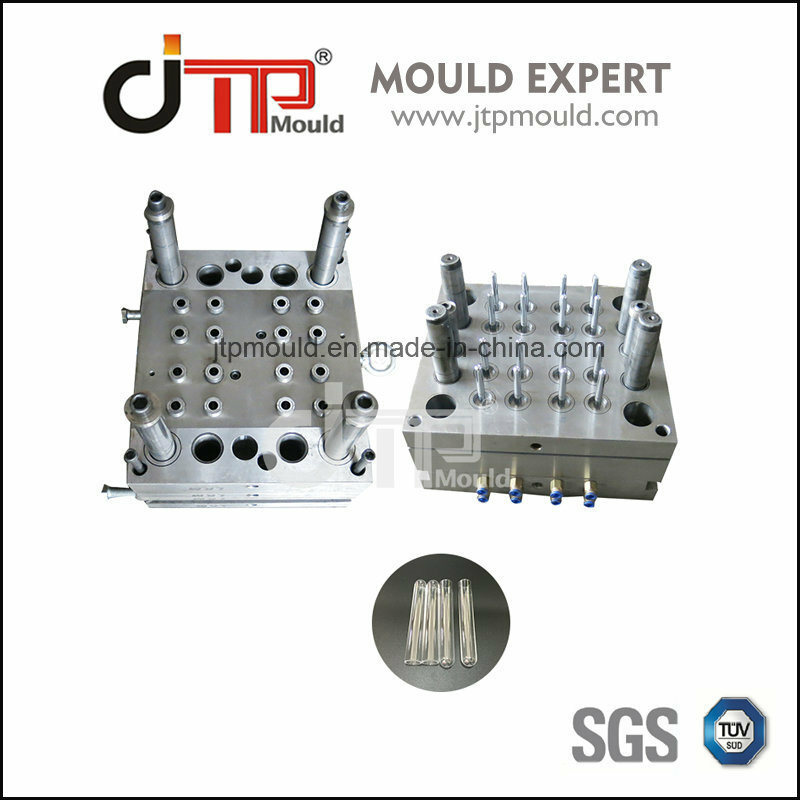 5) Packaging moulds: Blowing mould, pet bottle mould, Cap mould,etc.